Fresh, hydrating, soothing - those are the 3 words that come to mind when we think of Althea’s newest baby! Whether you live in a humid climate that’s more prone to skin pollution, or a cooler climate that can cause a build-up of dead skin cells, the Waterful Green Bamboo Pads are our solution for uneven, irritated, parched skin. Here’s the beauty breakdown on what our latest item has to offer! 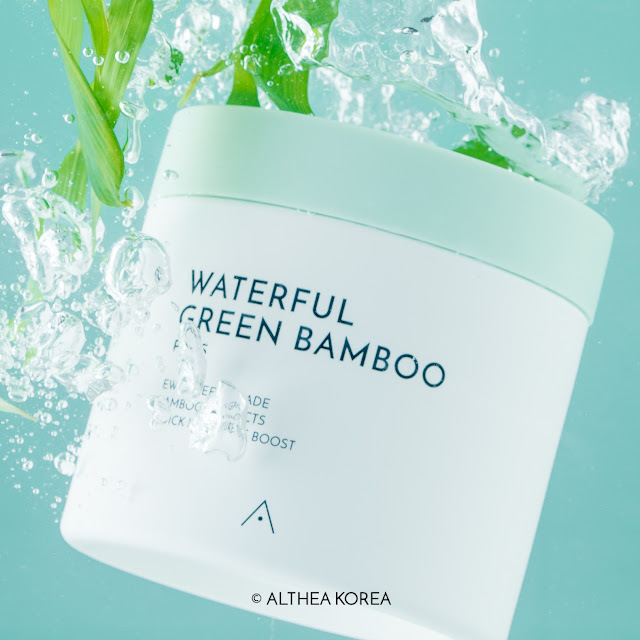 Althea’s Waterful Green Bamboo Pads uses a combination of exfoliating pads and skin nourishing ingredients to leave the skin feeling smooth and refreshed. 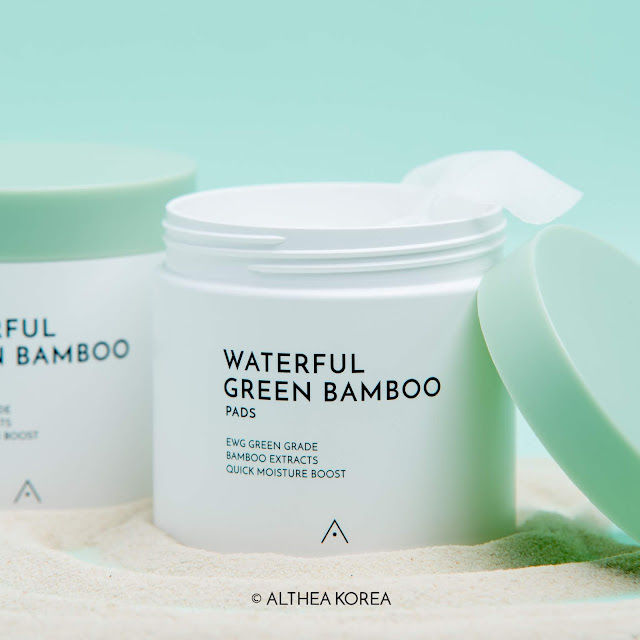 The solution that these pads are soaked in contain bamboo (to hydrate), willow bark (soothes irritations) and Centella Asiatica (repairs and strengthens) extracts to keep the complexion moisturized and supple. 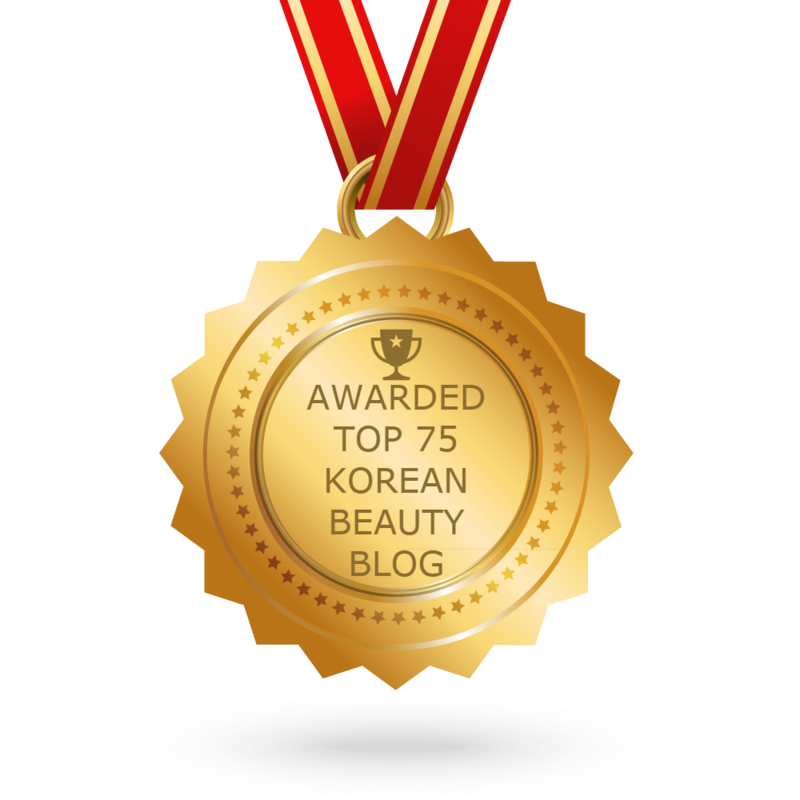 It also helps to improve absorption of the rest of your skincare product, so that those don’t go to waste. The pads themselves are made with a unique gauze-like design that allows for dead skin to be gently but effectively sloughed away. They leave the skin feeling cool, smooth and hydrated after use, and can even double as a soothing pack, whisking away redness for those extra irritated days. The how-to for these pads are simple: just pick up a piece and wipe onto the skin, starting from the center of the face and working your way out, before gently patting in the skin till the solution is fully absorbed. To use them as a quick mask pack, apply the pads onto the targeted areas and allow to sit for 10-15 minutes before removing and patting in the leftover solution. 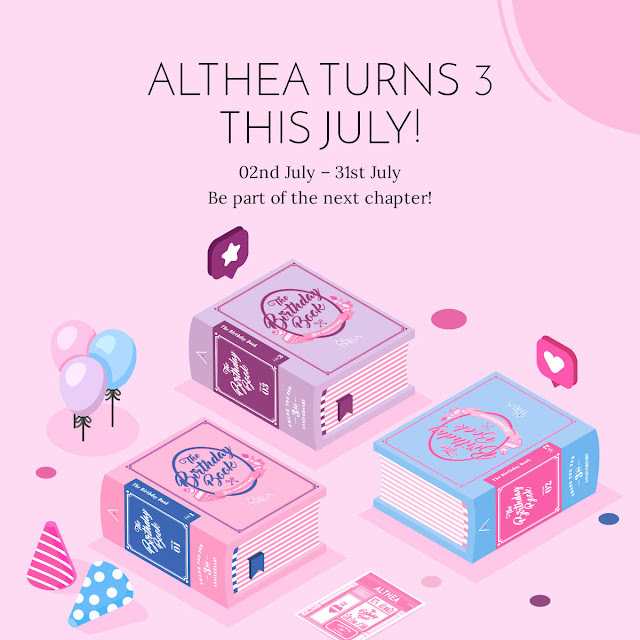 We’re so excited to be launching these, and you’ll be able to find them exclusively on Althea’s site on the 25th of March, 2019! You didn’t hear it from me, but there’ll even be a promo happening during that time, so keep your eyes peeled! What do you think of these pads? 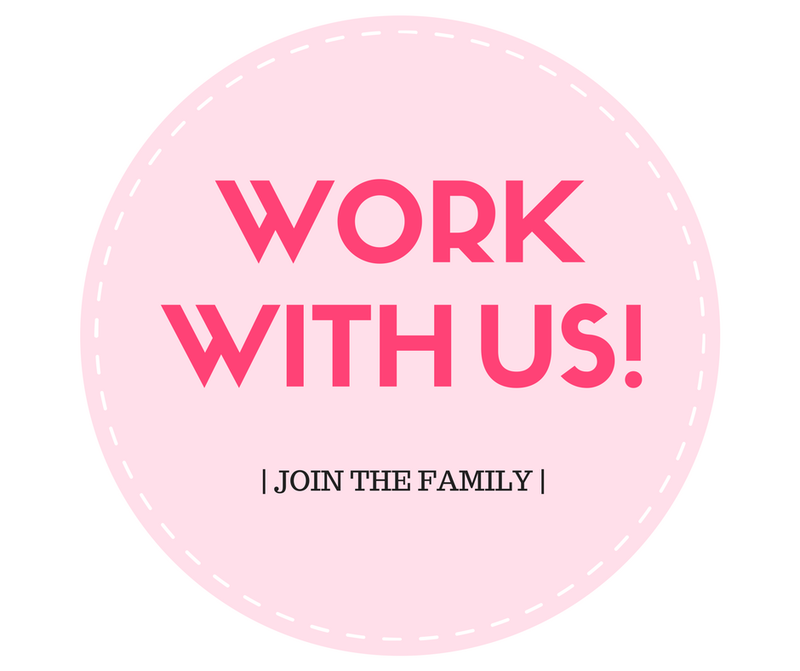 What else would you like to see from us? Let us know in the comments below! what is the gauze made from? The gauze is made from a tencel sheet made with eucalyptus and cotton :) it's gentle on the skin and helps to remove dead skin cells during use. Hope this helps! Just want to know: is this registered with the FDA in the Philippines?